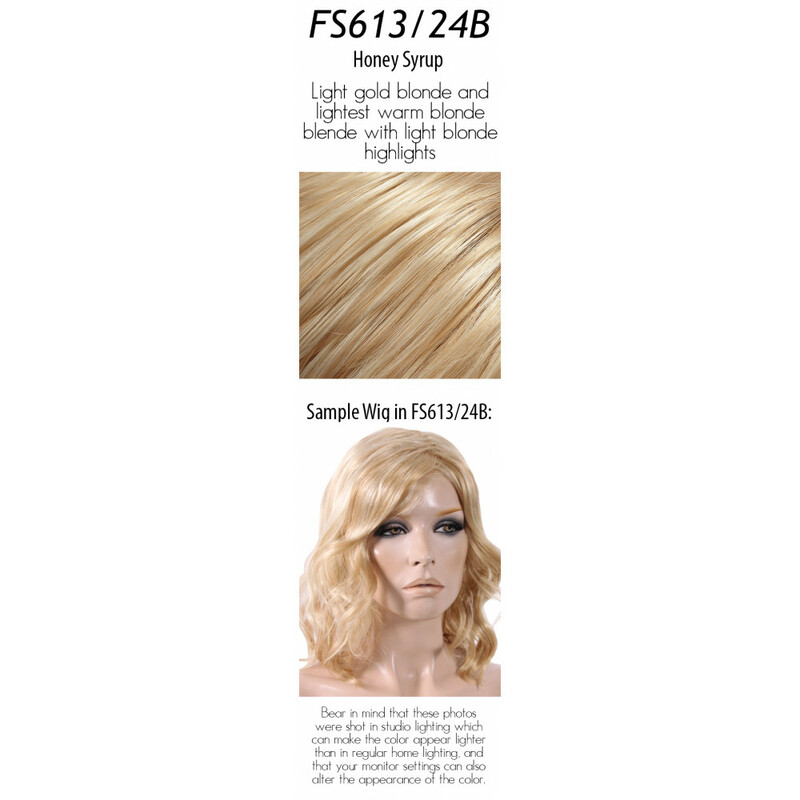 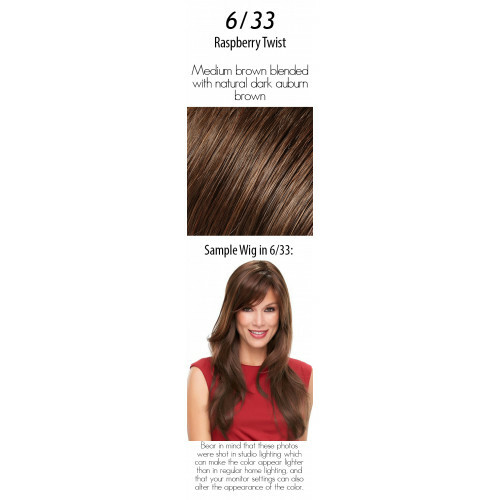 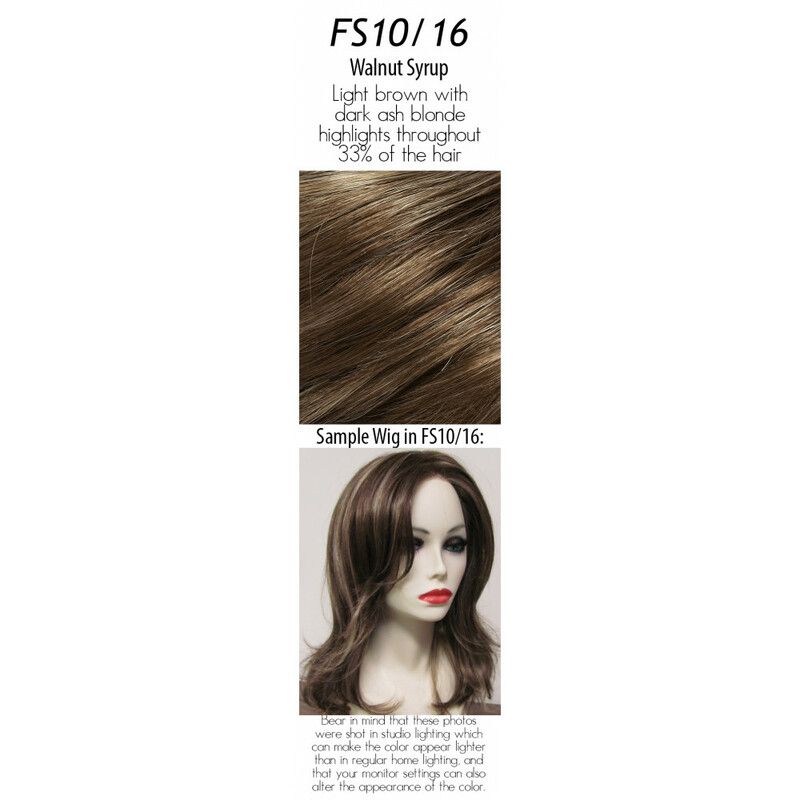 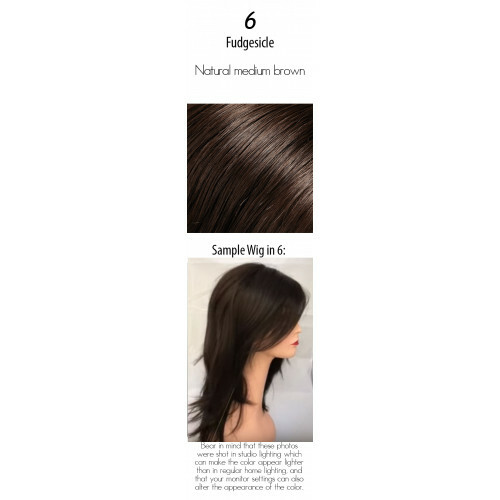 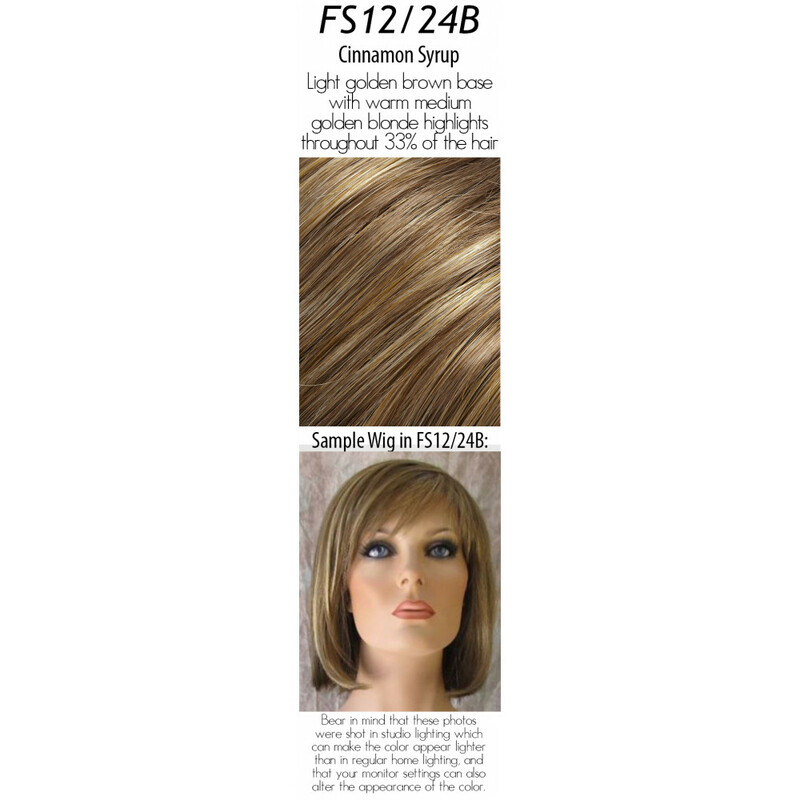 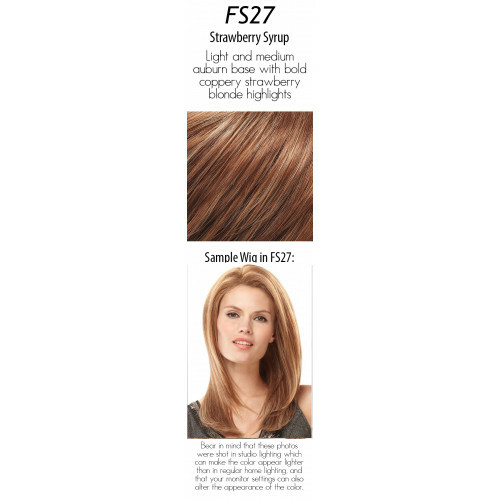 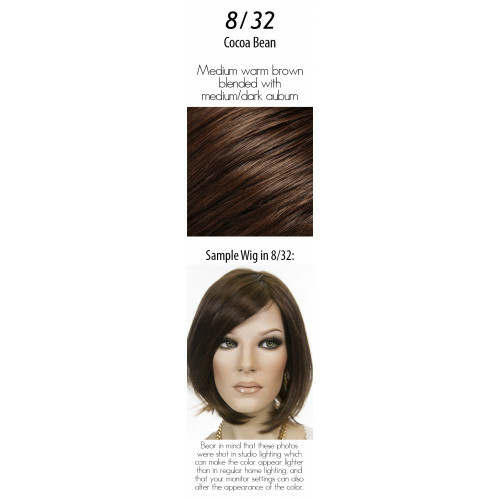 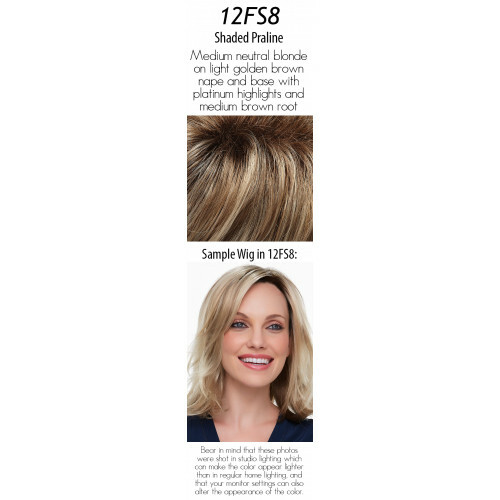 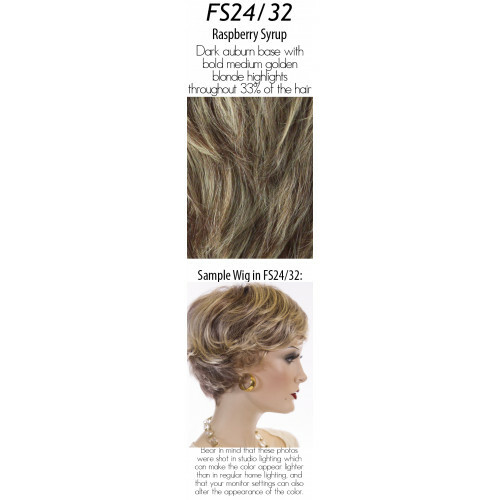 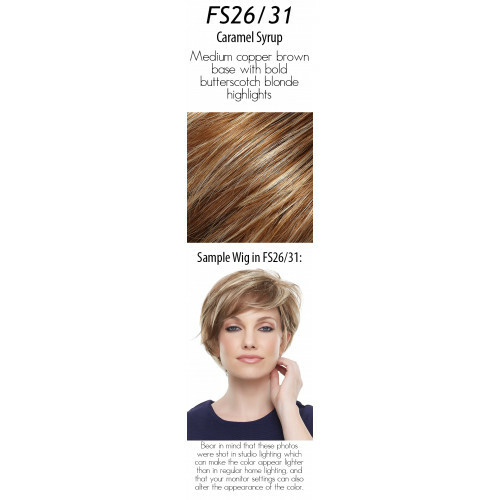 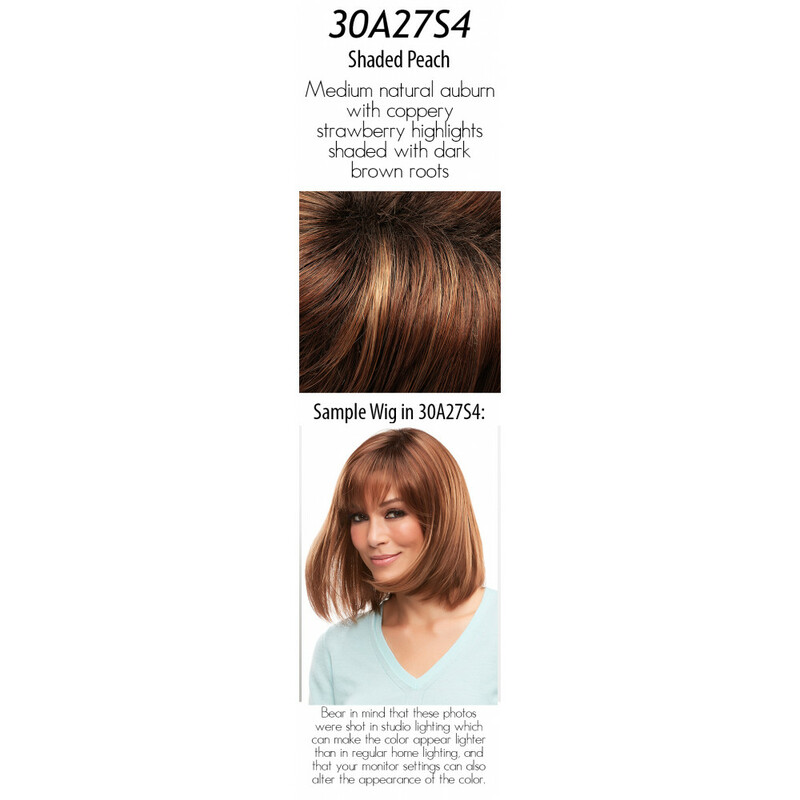 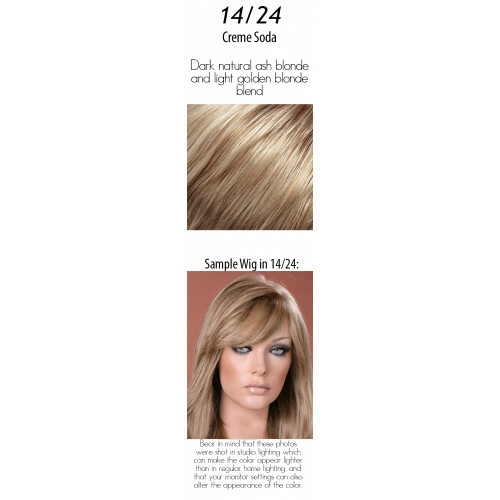 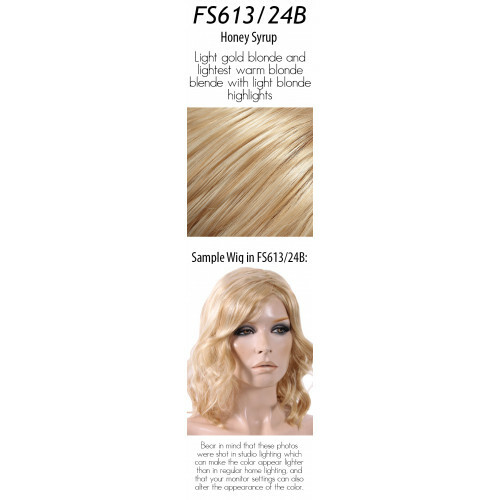 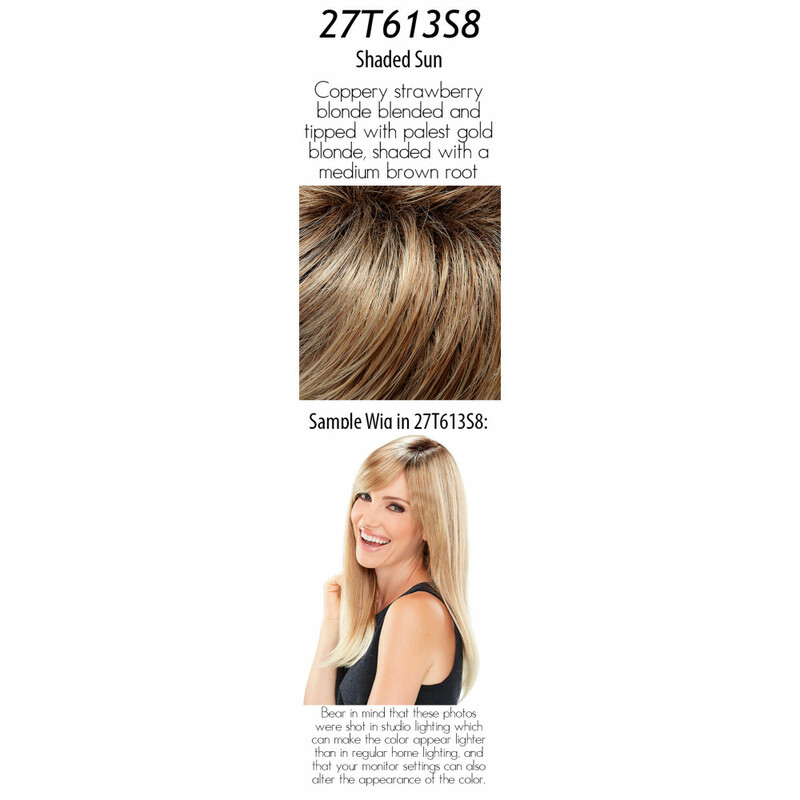 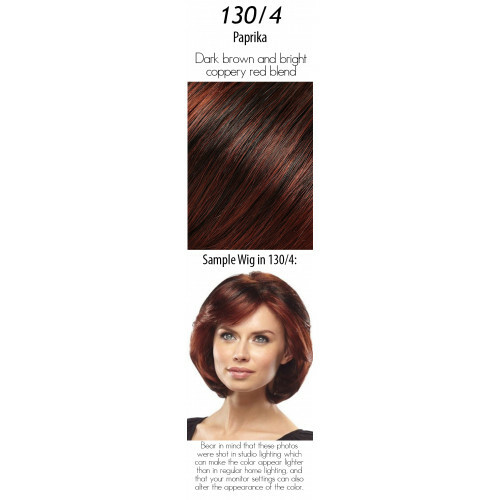 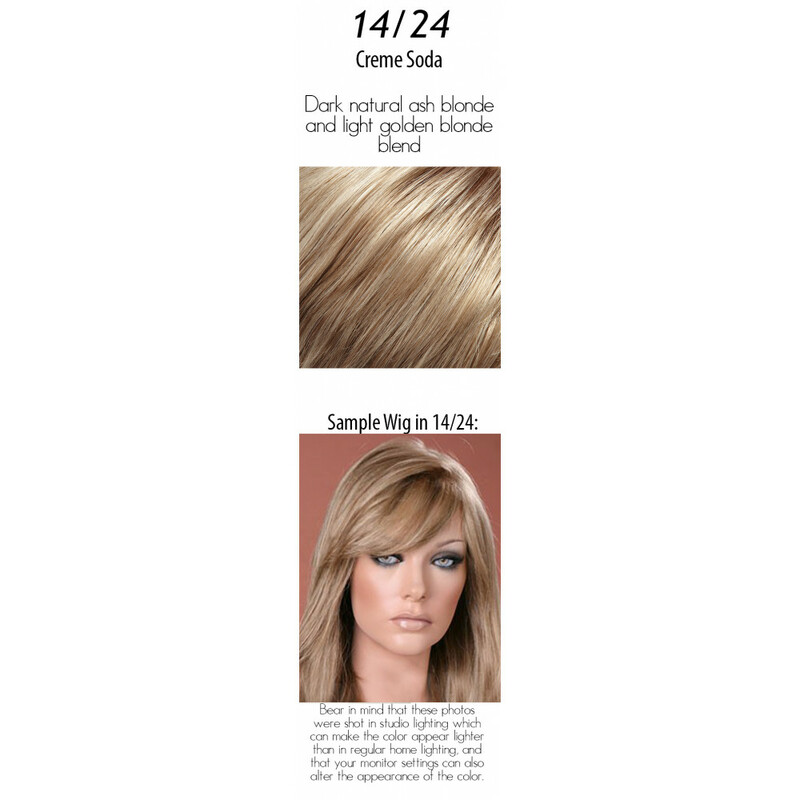 Straight, long layered tresses and soft bangs of this wig will impress everyone! 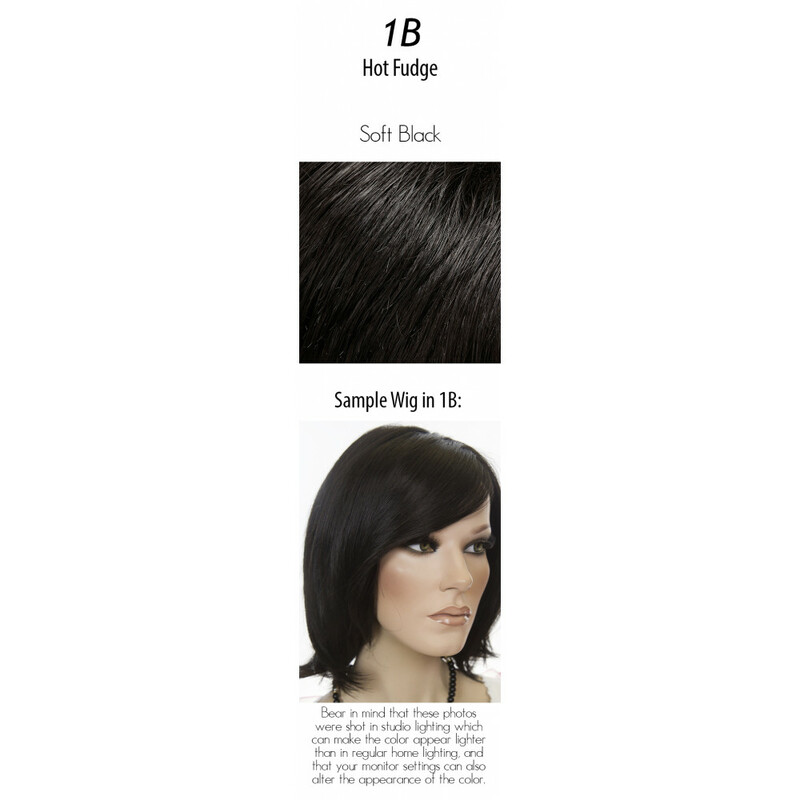 Plus, O'solite construction will always look and feel perfect. 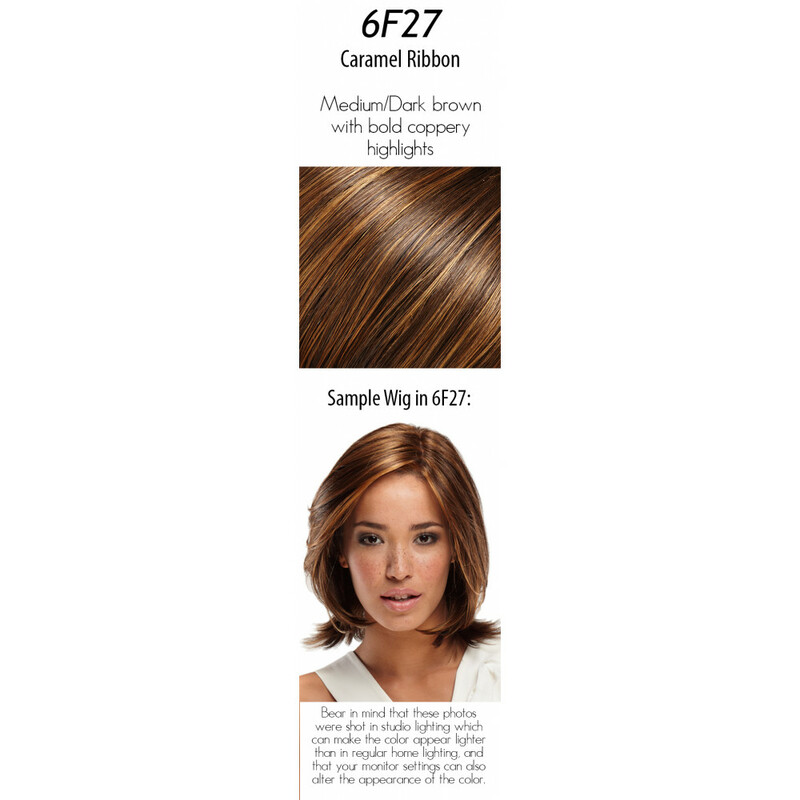 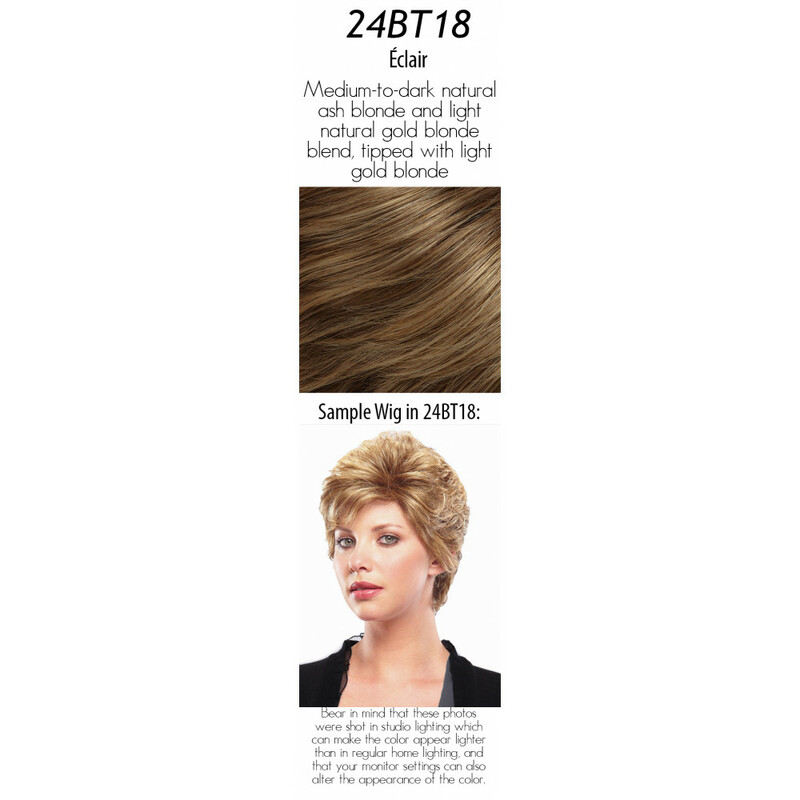 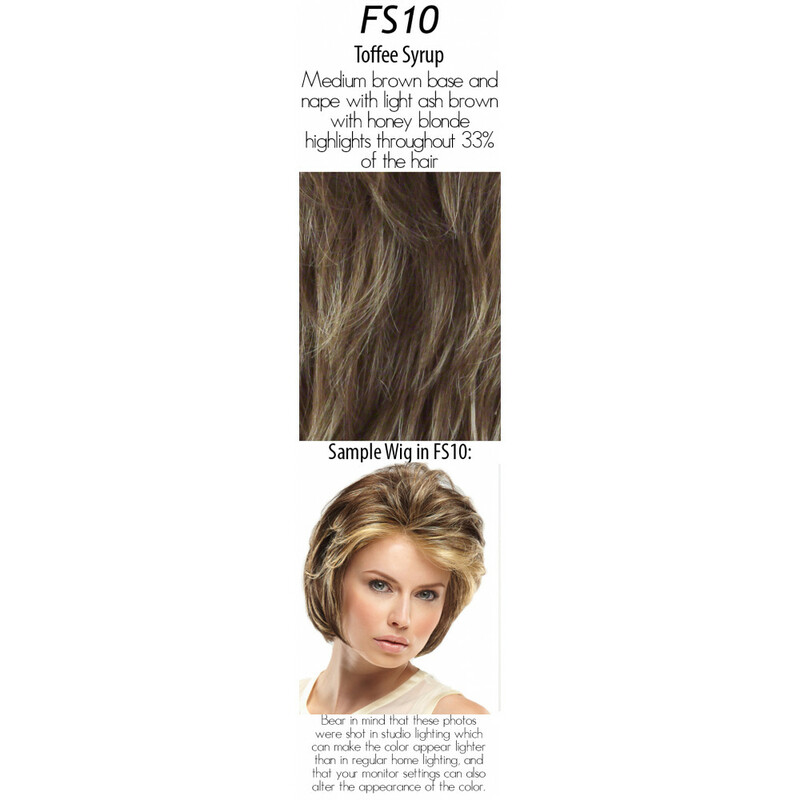 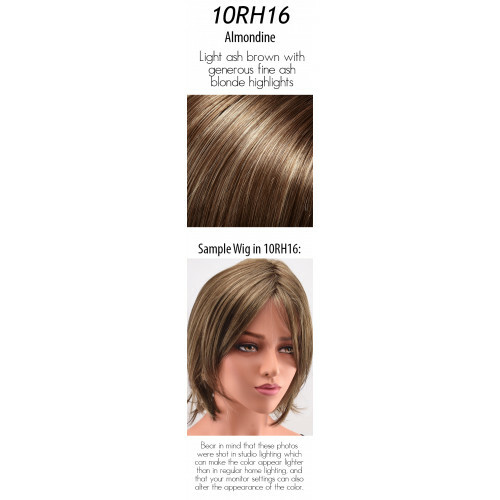 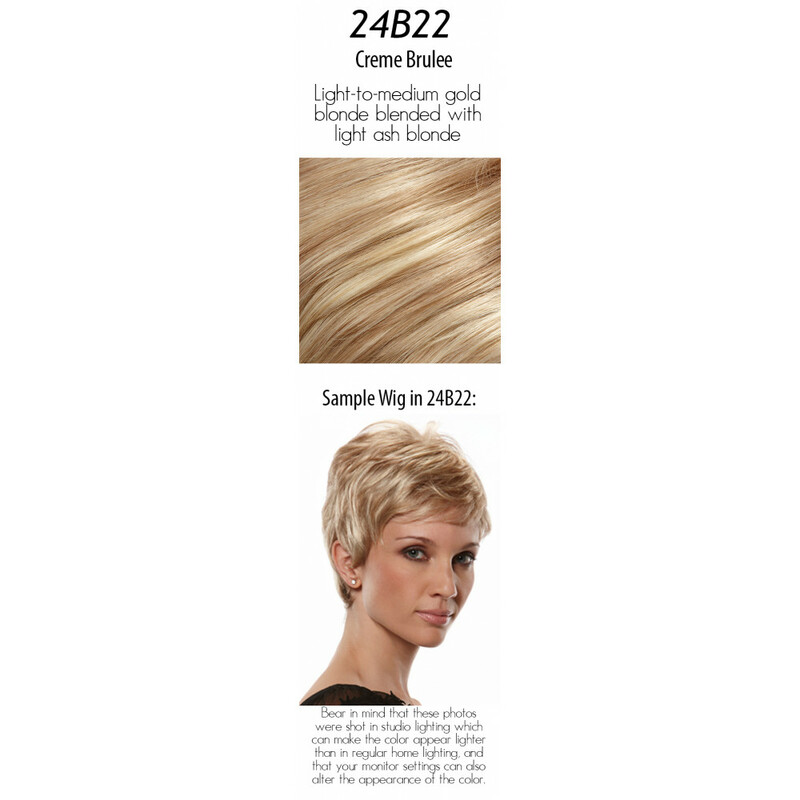 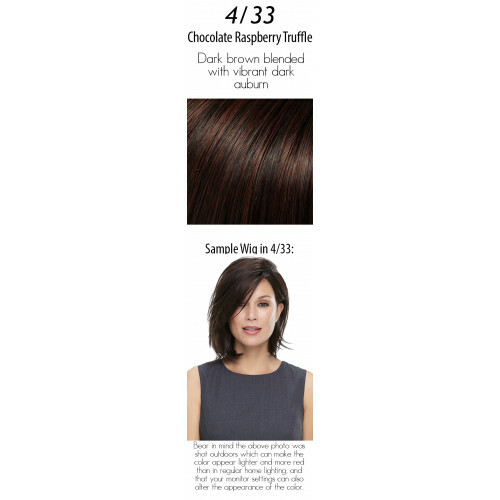 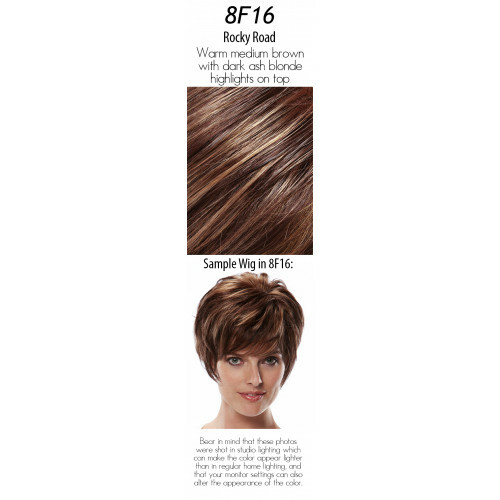 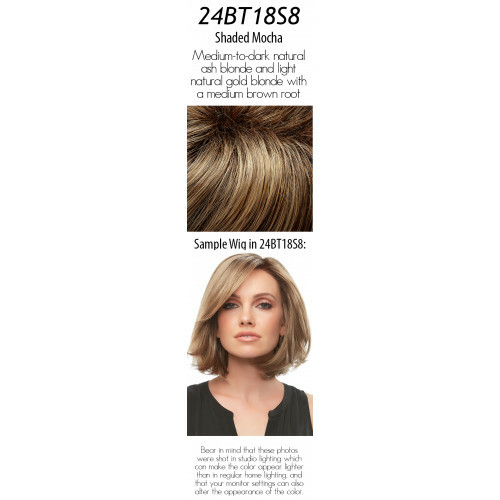 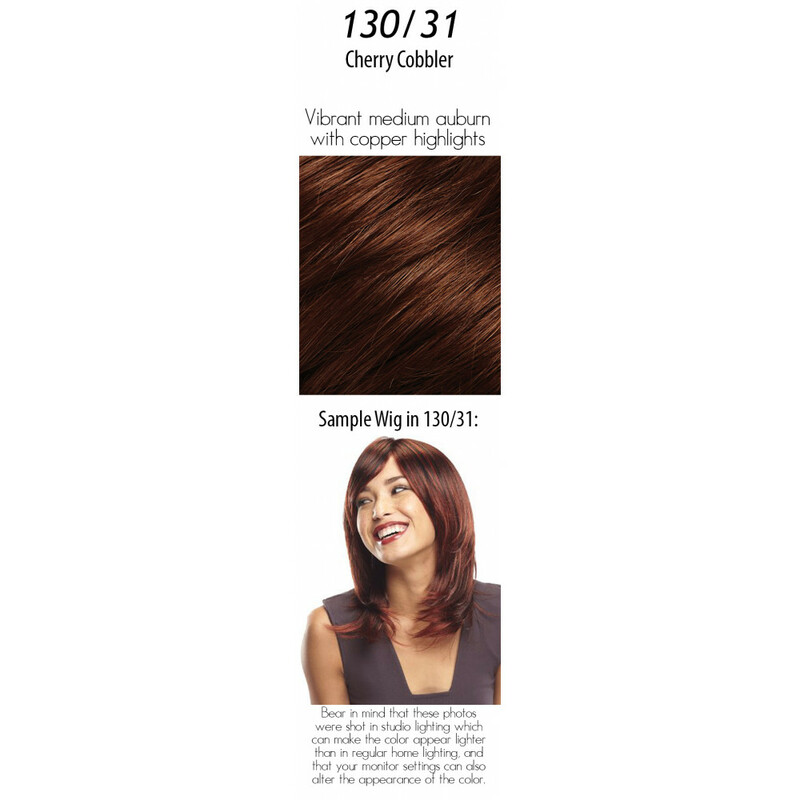 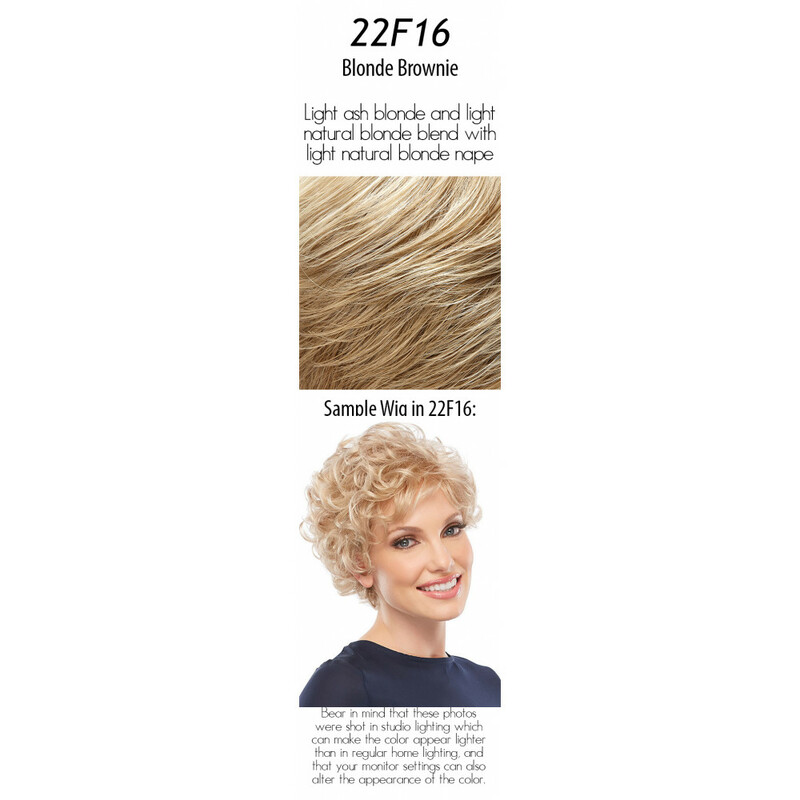 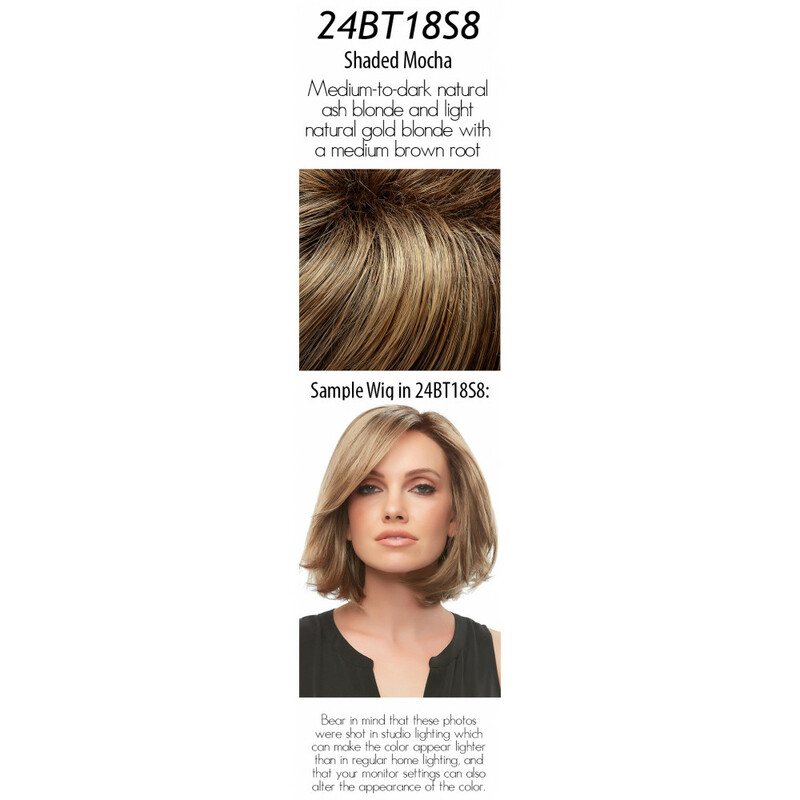 From Jon Renau's O'solite Collection - the lightest most comfortable wigs on the market. 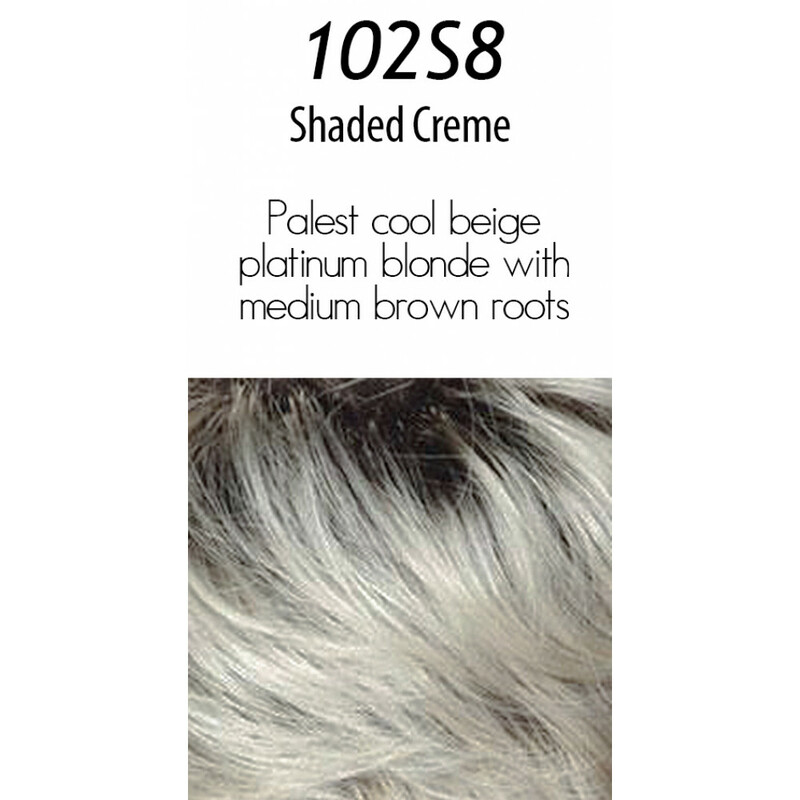 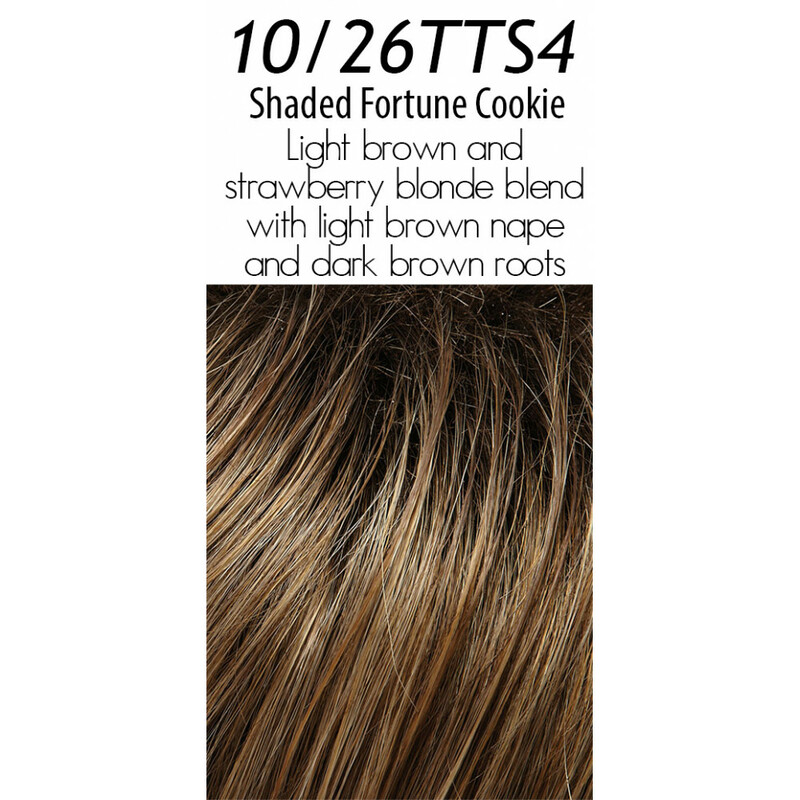 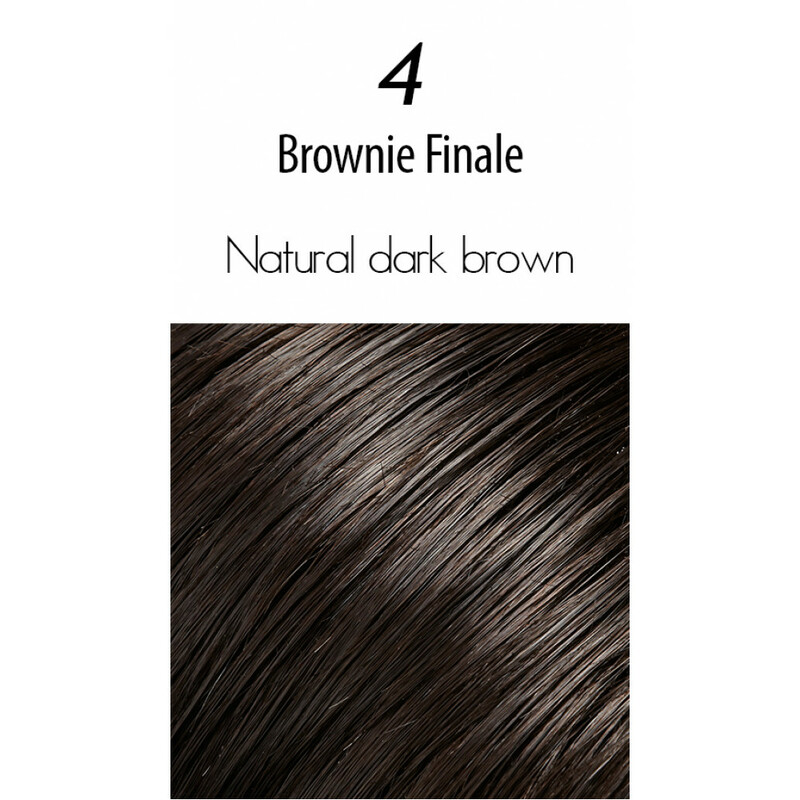 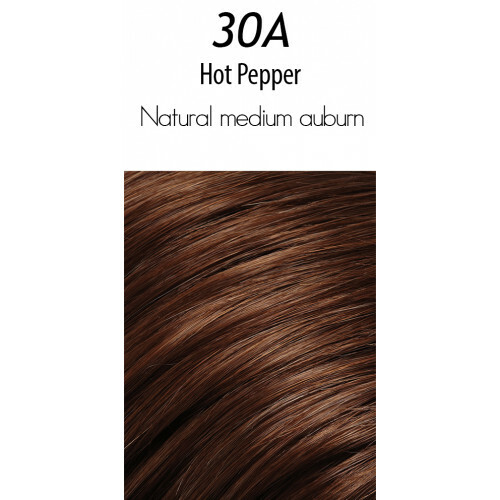 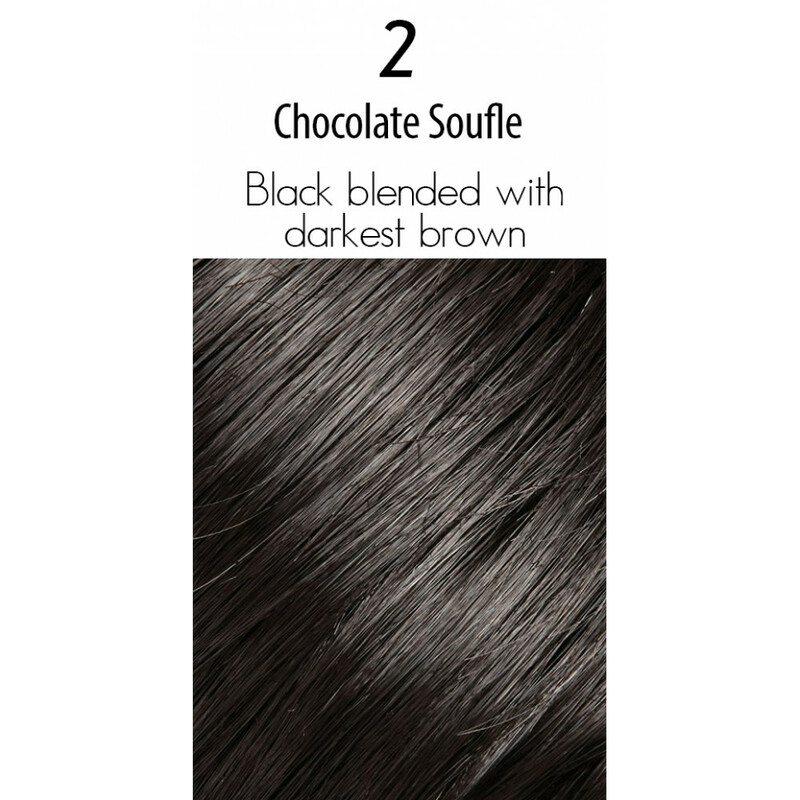 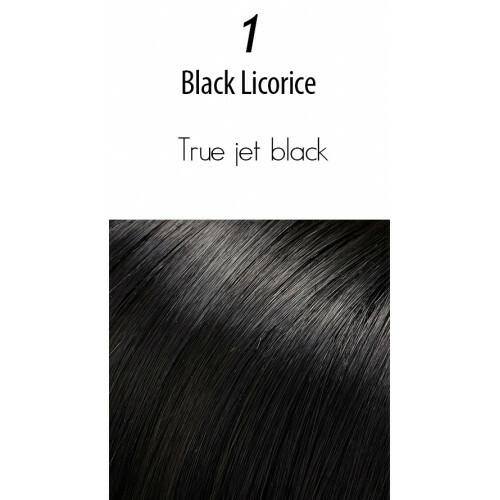 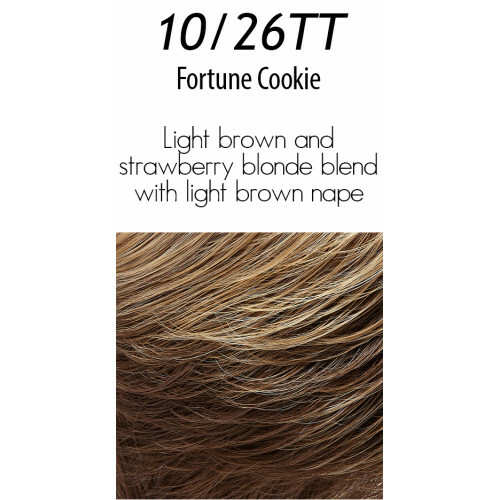 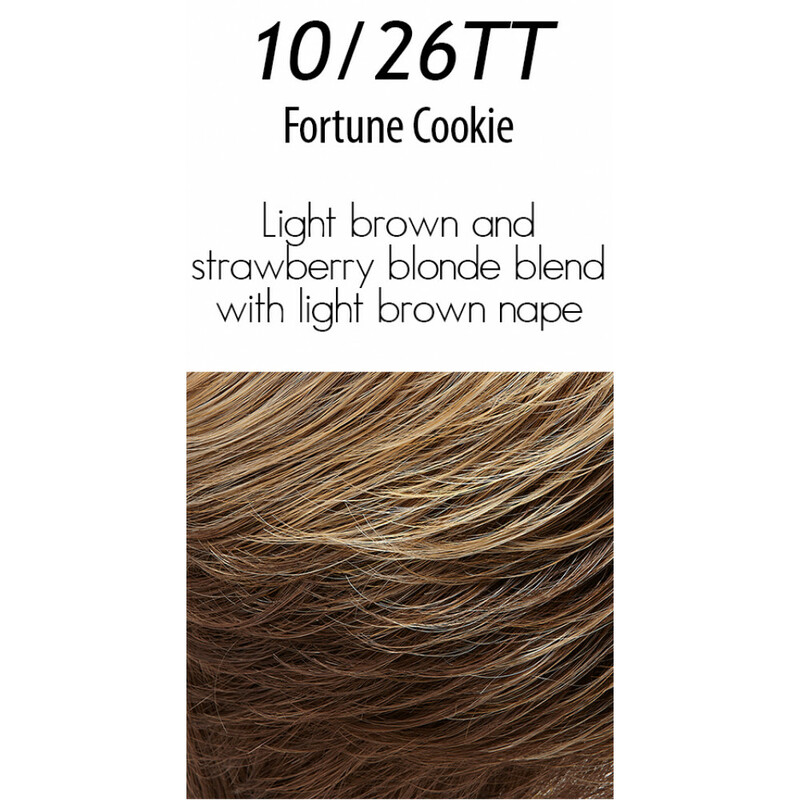 As soft and manageable as real hair, with enough body and memory to retain its shape right out of the box. 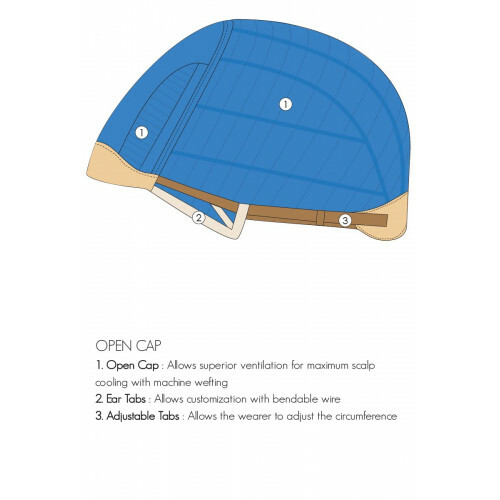 Available in Average (21.5") and Large (23") cap sizes. This is for the Average. Click here for Large cap. 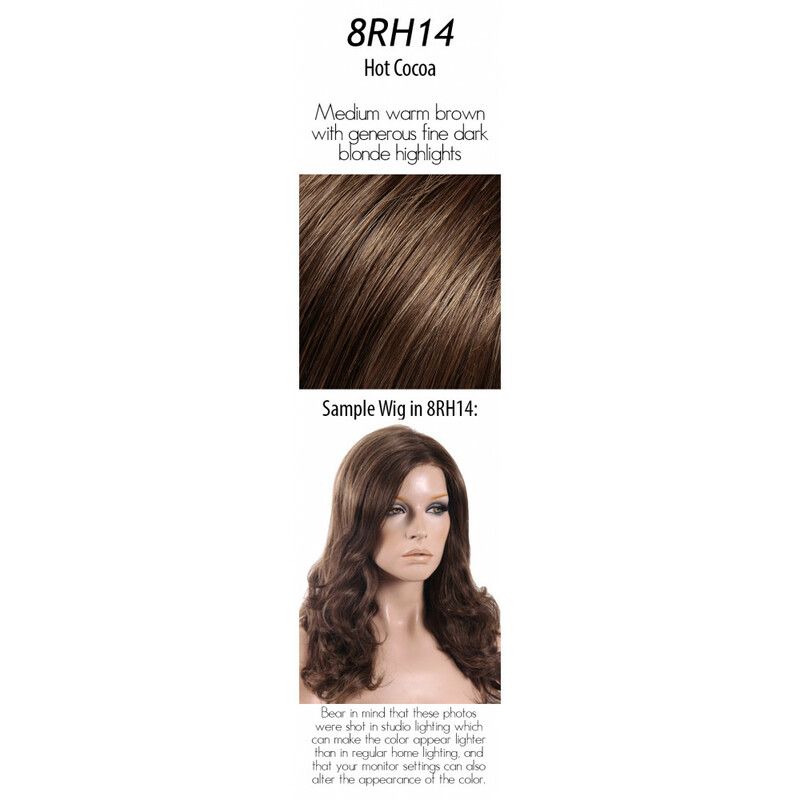 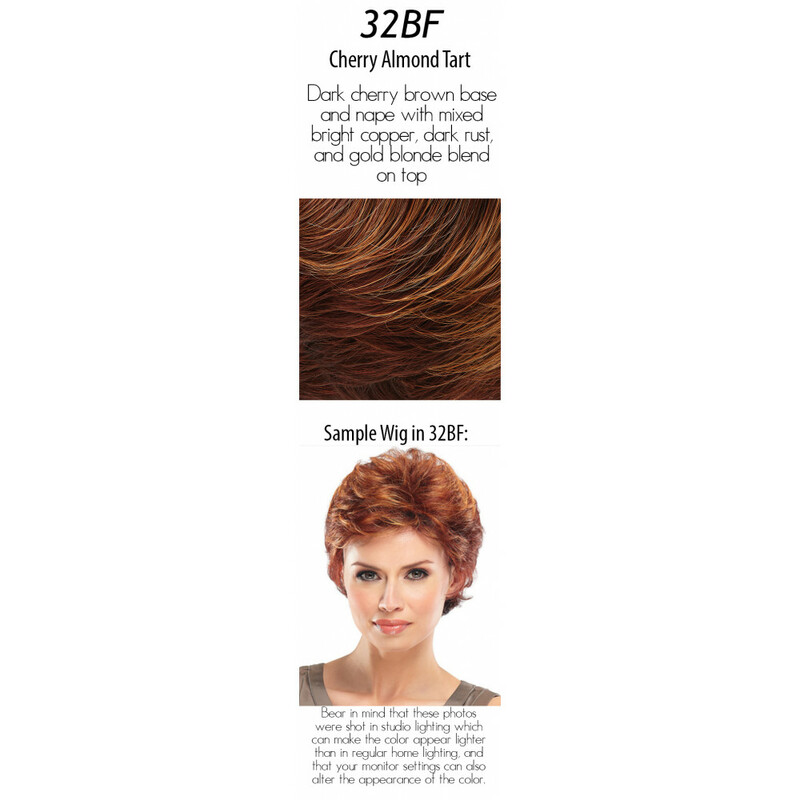 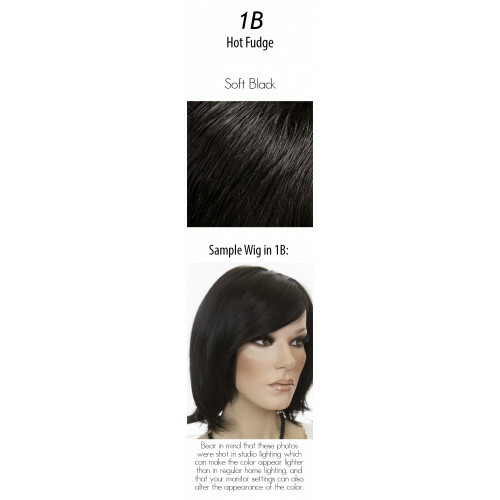 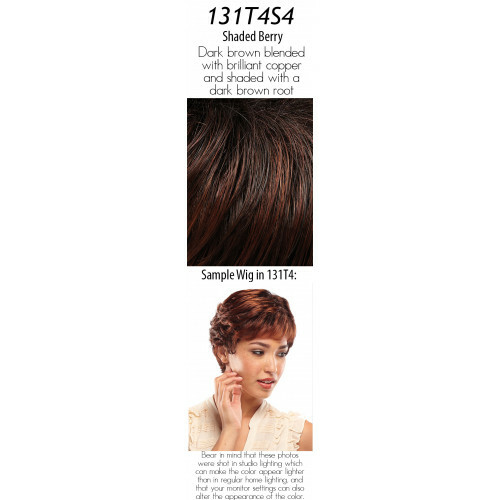 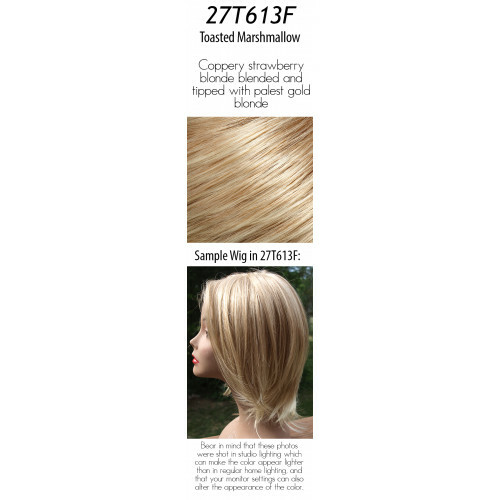 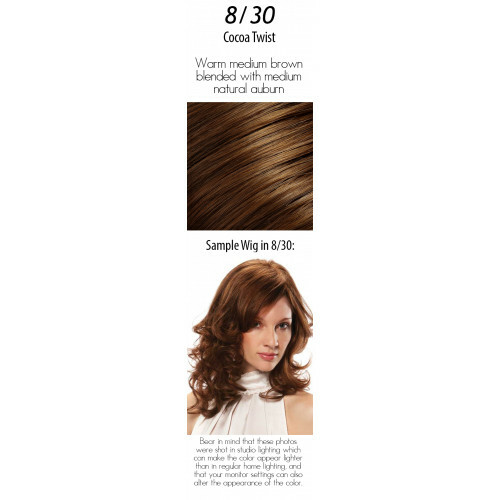 Hair Lengths: B 4" C 9.25" S 9.5" N 12"